Posted by: tam Category: Life, Writing	Tags: drama queen, for Rhonda, new blog? 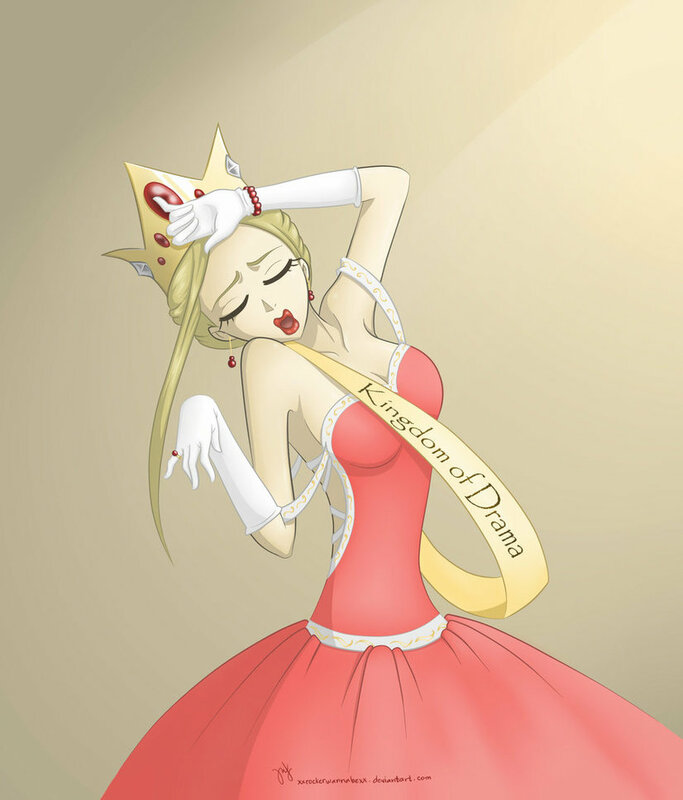 Kingdom of Drama, LOL, what a title! or could be Queendom of Drama! Oh dear.oh my!